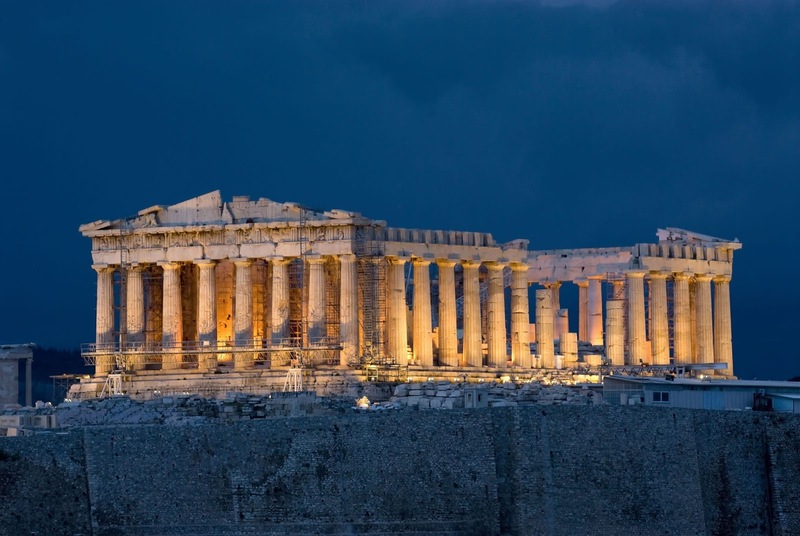 For 25 centuries the Parthenon has been shot at, set on fire, rocked by earthquakes, looted for its sculptures, almost destroyed by explosion, and disfigured by well-meaning renovations. It has gone from temple, to church, to mosque, to munitions dump. What could be next? How about a scientific search for the secrets of its incomparable beauty and astonishingly rapid construction? With unprecedented access, NOVA unravels the architectural and engineering mysteries of this celebrated ancient temple.